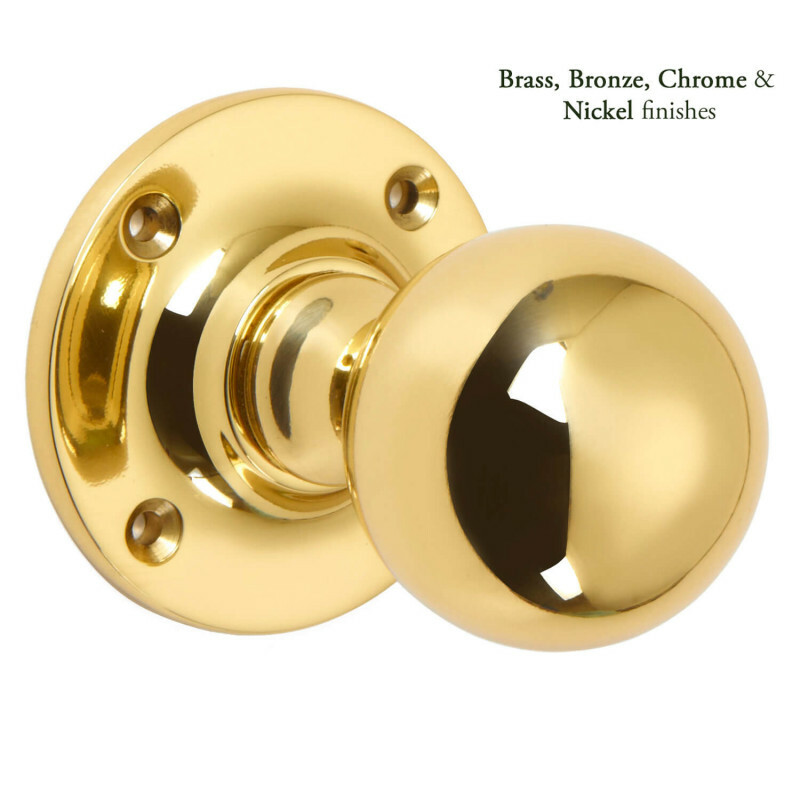 A pair of Ball Mortice Knobs, shown here in Polished Brass. 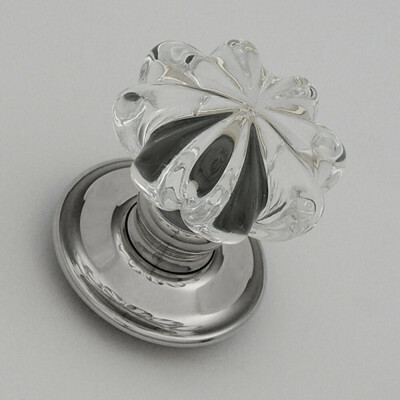 This Ball Mortice Knob is the simplest of designs that suits a wide range of period properties and also more modern settings. 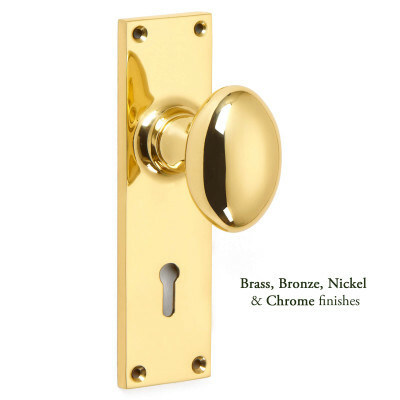 For use with Mortice locks and latches and come Unsprung as standard. 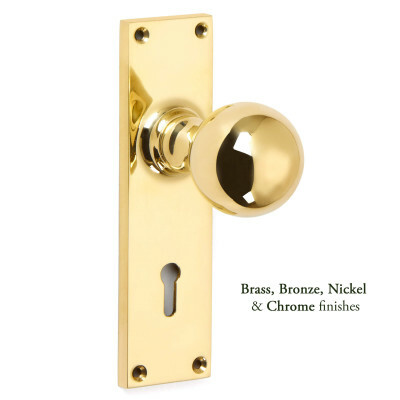 So, we recommend using a Heavy Duty or Heavy Sprung lock or latch which is at least 100mm to give a backset of 75mm or more. 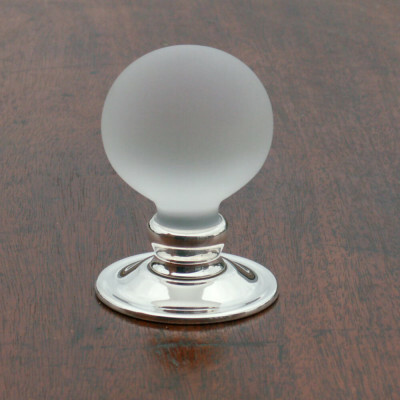 This is to ensure that the door knob turns properly and returns to the closed position, and that you do not catch your knuckles on the door frame or striker plate.